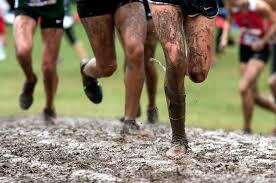 Help needed for cross country on 29th October – ST CATHERINES A.C.
St Catherine’s AC will host the Intermediate and Juvenile B cross country championships on Monday 29th Oct. We will need assistance for course setup on Saturday 27th and on the day for stewarding. We have had great support for recent events, but would ask people to reply in advance to confirm if they can our cannot make it to help out. Please contact Frank (0876192070) to confirm. We will send out a reminder closer to the time also.